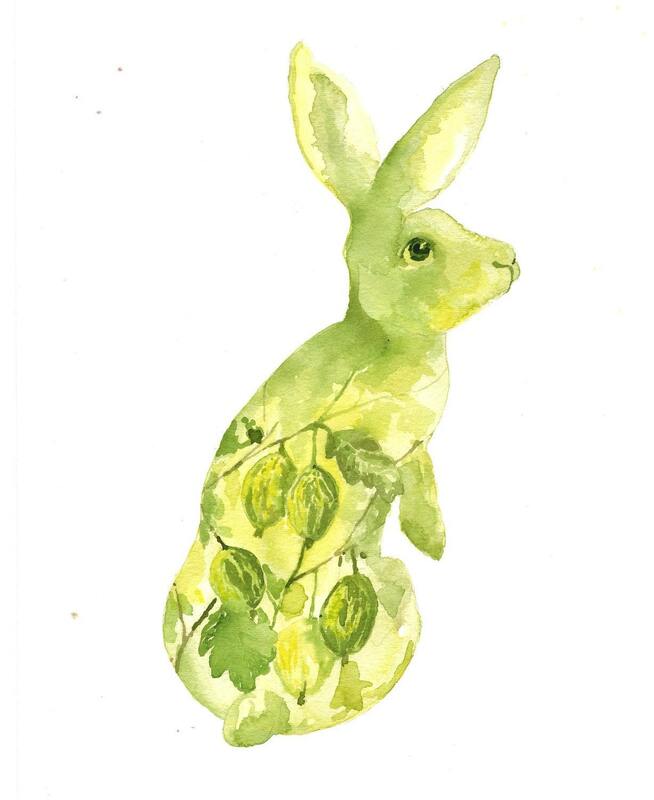 If you missed my post on the Eastwitching bunnies a few weeks ago - you missed out! I love her bunnies - the emotion in their faces is palpable. And now, she has new ones - I like the english eccentrics. Read the interview with Alison and don't forget to enter the giveaway for a print of your choice! I started Eastwitching because I wanted to paint scenes from the novel by John Updike called "The Witches of Eastwick" - I only did one or two and then I started painting animals. 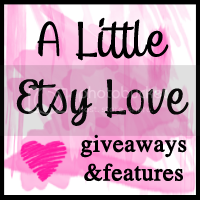 I joined Etsy because it was such a simple and beautiful site and very attractive and easy to use as a buyer and a seller. The drama of light and shade inspires my work. Color contrast also inspires me. 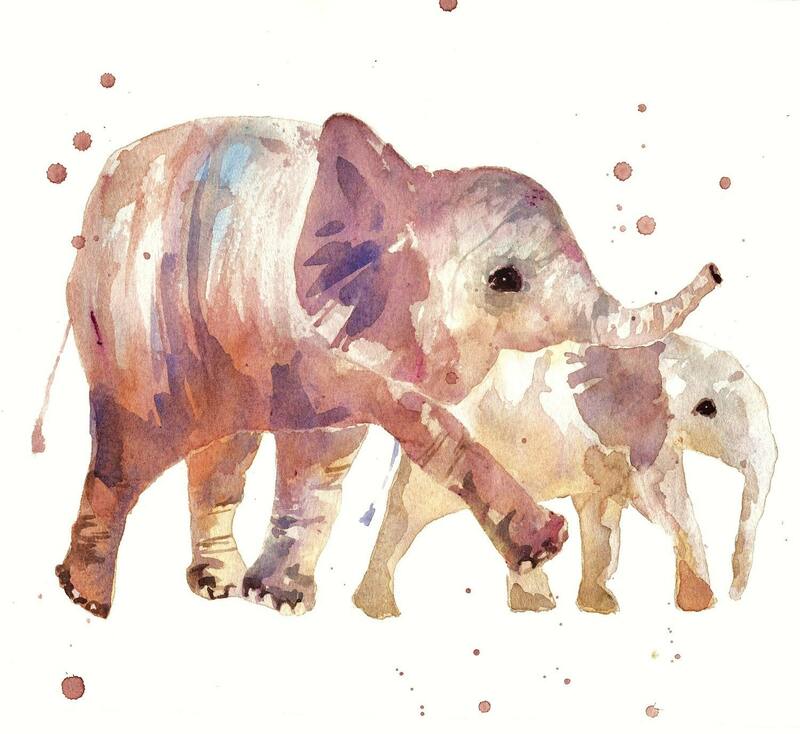 Animals with their innocence and artfulness intrigues me and painting their shapes and gestures is a challenge that constantly appeals to me. I also paint people portraits in pastel and I am always looking at people's faces as the infinite ways of expression enchant me. 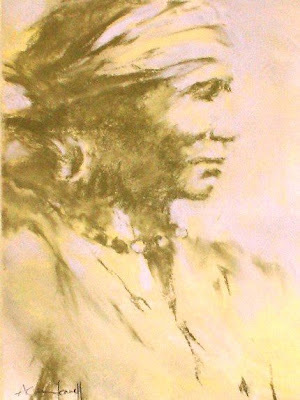 An ideal buyer is someone who sees a painting of mine and feels what I felt when I was painting it - in other words the painting will resonate with them in some way. The energy and mood I was feeling at the time can be felt in a painting and it is this that someone else may pick up on if it is for them. I use watercolor because it is so clean and non sticky and messy but really because it is so fresh and spontaneous and it moves on the paper by itself aking it look free and energised. I also use soft pastels as they are perfect for my portrait work - allowing me more control than watercolor as pastel stays just where you put it! My fave music is Led Zeppelin or sometimes Joni Mitchell. me and my Jack Russel Dotty sit together on the settee with a nice sweet cup of strong milky tea and toast and watch the wild weather through the patio doors that look onto our tiny back garden. I surf all the lovelies on Etsy! Or treat myself to a couple of second hand books on Amazon. - nope - don't wish I was anything else - fine as I am. with Mr Robert Plant please. I would be a fire horse as this is my Chinese Zodiac sign. 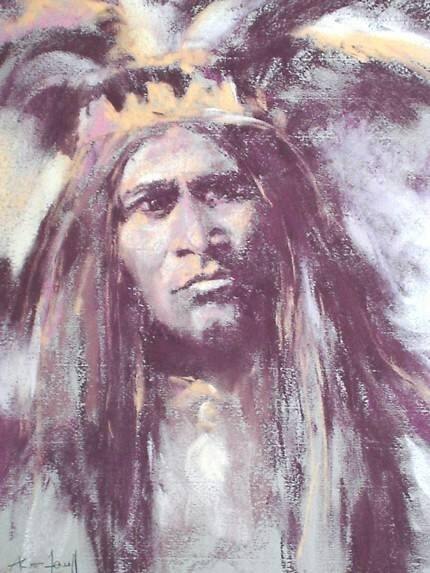 Fave piece of my own is a pastel of an Apache Indian. I am pleased with his simplicity and emotion. here is a great article published by Alison's University when she was published by a major greeting card company in 1997. 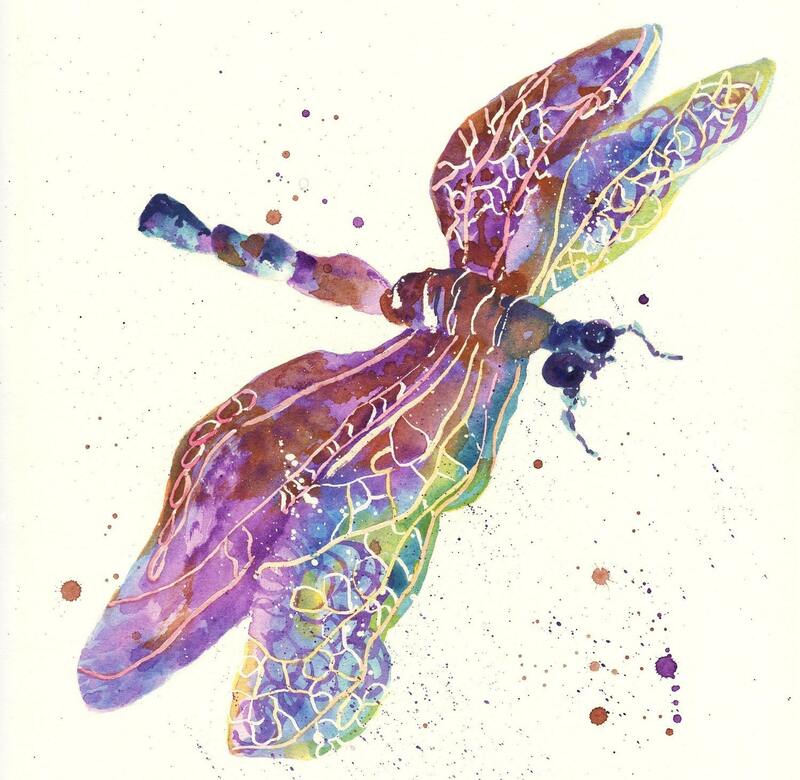 Alison has graciously offered to give away one print (a $25 value) to a lucky winner! Head over to Eastwitching and tell me your favorite item! - Head over to any of Alison's other shops and tell me your favorite item there (and which shop it's from). 1 entry/comment for each shop. Fine print: Giveaway begins when it is posted and ends at 11:59pm pacific standard time October 22, 2010. A winner will be selected by a random number generator on October 23, 2010 and will be emailed promptly. Michelle will ship anywhere in the world! My favorite is this listing: http://www.etsy.com/listing/54050179/print-8x10. I like the Your Church in Watercolor - original custom painting 10x14 inches from her architecture shop. I follow the Eastwitching blog. I subscribe to the Kate and Oli Newsletter. 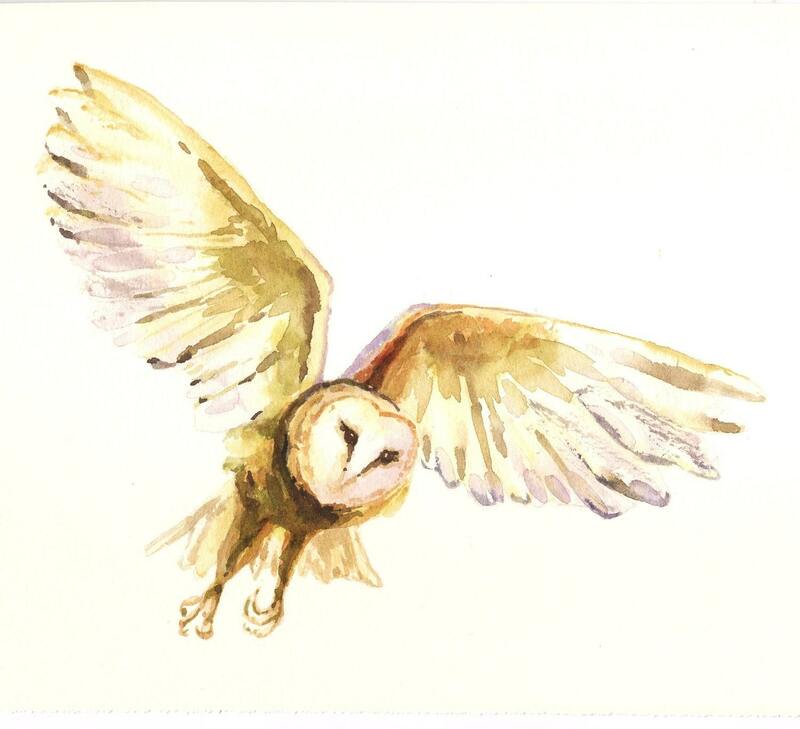 My favourite item is the barn owl in flight, called "The Journey" . Gorgeous! From her floral Etsy shop, I love the poppies. From her architecture Etsy shop, I love the old churches. How to choose one favourite?!?! I love the Fanfare print and the fruit bunnies are simply sweet too! I "like" Kate and Oli on Facebook as Deborah Davey. I like the Sister Rose Bouquet 10x8 from her floral Etsy shop. 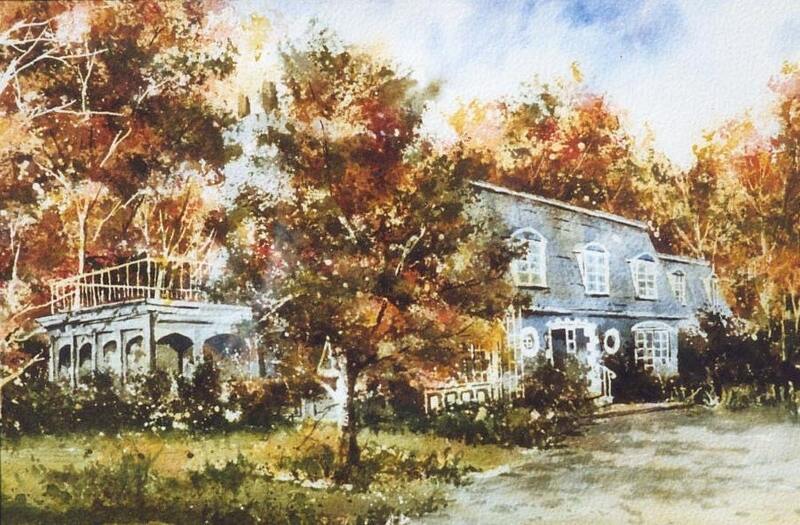 I like the Custom Home Portrait - original watercolor 10x14 inches from her architecture shop. i like the sweet squirrel- we have tons of those little critters in our yard. it's nut season! 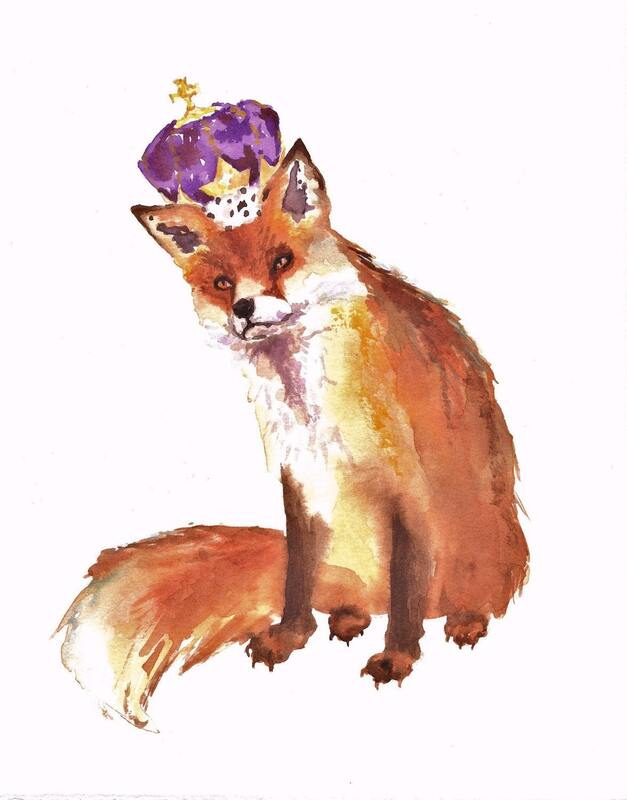 I follow and I absolutely love LONNYMAG reader SPECIAL PROMOTION - Print 8x10 - King of Fox Hollow! I love the King of Fox Hollow, but I think the best is the custom pet portrait option, her dogs are beautiful and so soulful. I love the "Fanfare" print! I love the Crab painting in the Eastwitching shop! such a cute little mouse :) thanks for the chance! My fav item from Eastwitching is: FRUIT BUNNIES - Redcurrant Stalks Bunny - original watercolor painting 8x10 inches. 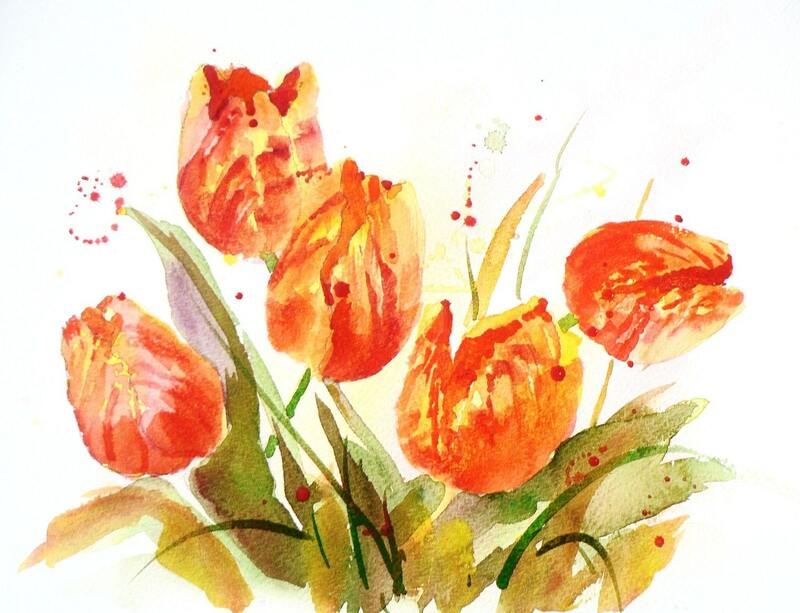 My fav item from yout florals etsy shop is: DREAM PRINTS - Tulips - 8x10 inch Archival Quality print. I love the lighthouse print and any of the bird ones. In urbanmeltdown, Dream Blossoms is ethereal and so beautiful! In her floral shop, I love the Poppy Sisters! 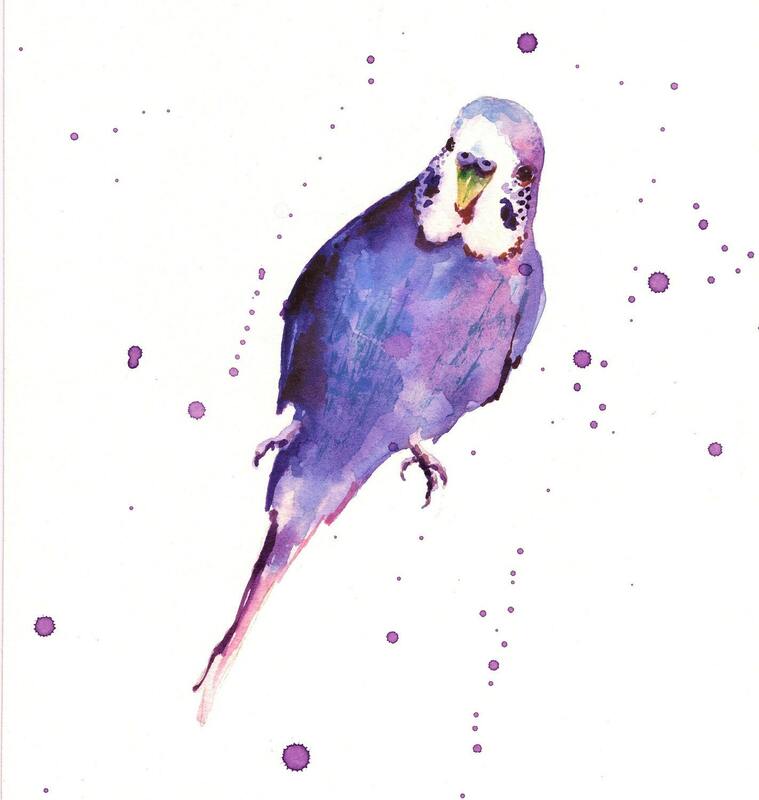 The teal parakeet is wonderful. I love the colors - amazing work. happy days is my favorite! My faaaavorite is the seahorse print. 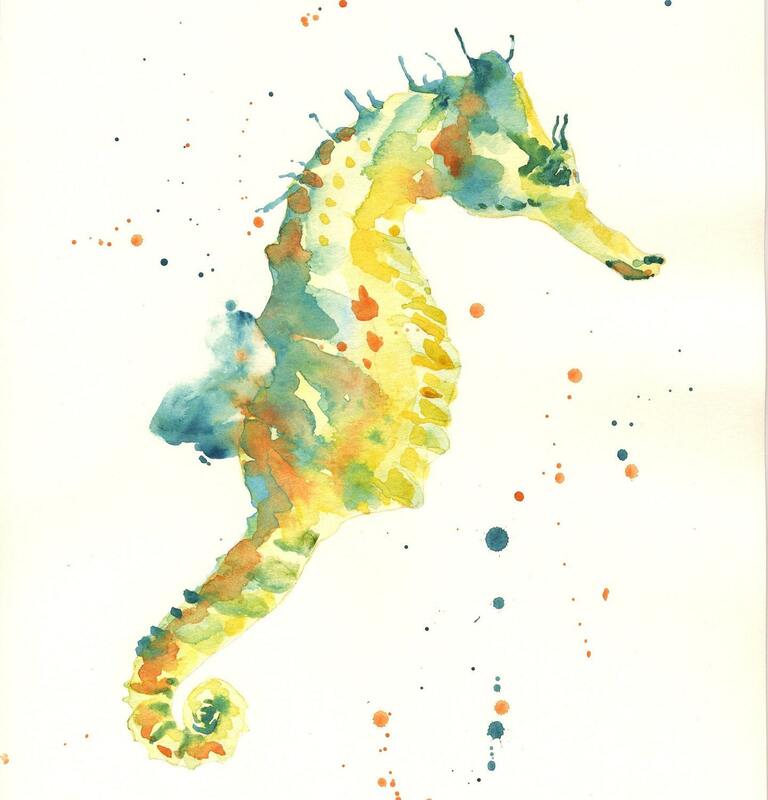 I've always loved seahorses and that print is just gorgeous! They are all amazing, bu my fave print is the DREAM PRINTS - Happy Days with the elephants. It makes me smile! From her urbanmeltdowns shop, I love the Girl Pleasing print. My fave color combo! My fave from petalessence is the Tulips print. Christina - xristya@rock.com - I love the left profile of the crow's head print! I follow your blog, and I would have to say my favorite item would have to be either the seahorse or the clown fish. It was hard enough to narrow it down to two! Oh, choosing a favorite item is hard! 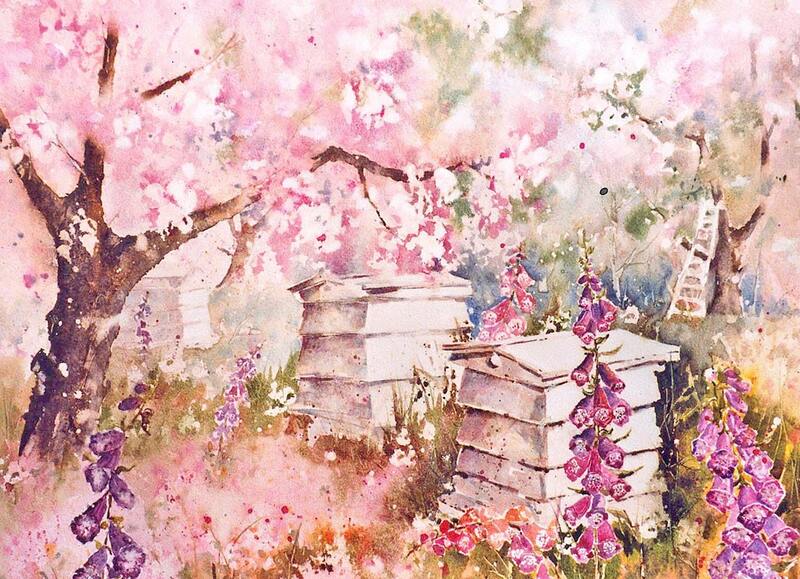 This very style of watercolor is one of my favorites, and then the subjects--! But, if I'm against a wall, guns sighting down at me unless I choose...Maine Man! Look at that lovely shell, look at my log in name! How can I not love it? Those colors! And I follow Alison's blog! I love the fruit bunnies!! Especially the Strawberry Fields one. Love The Journey An owl flying. 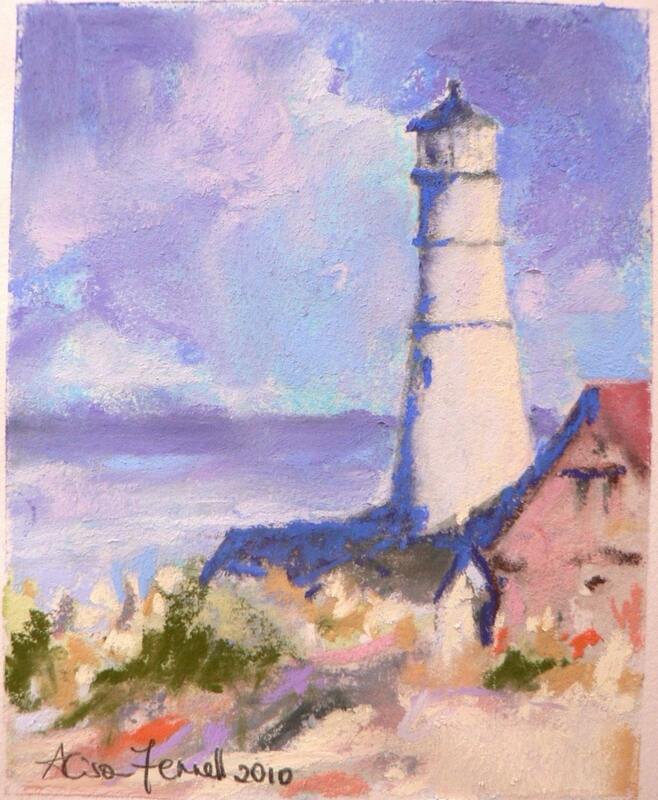 Get your blog sent to me..
My favorite item in the shop is to the lighthouse. It would make the perfect gift for my boyfriends grandfather. I am now following you on twitter and I tweeted about this givaway! I have also liked Kate & Oli on Facebook! I love ALL of the bunny prints! They would look amazing grouped together to fill the wall of a baby nursery! I <3 the poppies print from her floral etsy shop! I follow Alison's blog via GFC. My favorite item in the Urban Meltdown shop is the "DREAM PRINTS - West Mitten Butte"
My favorite item in the Petalessence shop is the "Apple Orchard Time". Following Allison's blog via gfc. I like your FB page. My username is wunderfraulein.